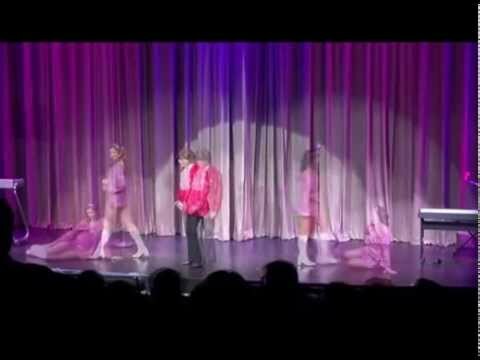 Paul Terry currently performs as Ed Sullivan six nights a week at Planet Hollywood in Las Vegas for "B: A Tribute to the Beatles" and also does a turn as Austin Powers in the middle of the show. Paul has an understudy so is readily available to do in town or out-of-town events as either Ed or Austin. 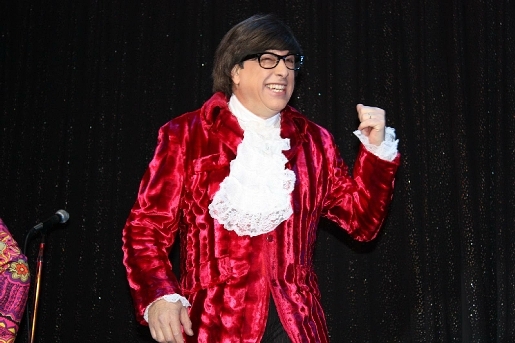 His act is perfect for hosting variety shows, 60's revivals, Beatle tribute shows and corporate events. With over a dozen years experience he can customize material to fit any event. 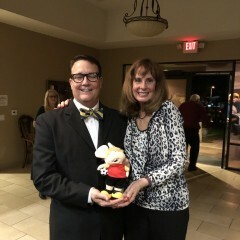 I received many comments from my guests that they really enjoyed him. He was very entertaining, engaging and related to the audience. I will refer him to others. Thank you so much Mary Ann. I thoroughly enjoyed being a part of your mom’s Allie B’e 100th birthday celebration! And it was evident from the start how much work you put into preparations for this momentous event! Thank you again and hope our paths cross in the future. He really made the show! Paul did a fantastic job of impersonating Ed Sullivan. He has the look, the mannerisms and the voice down perfectly. He was humorous, interacted great with both the audience and the other entertainers. I highly reccomend Paul and would certainly use him again! Thank you so much Richard. Everyone including you and Steve was fantastic to work with and the array of talent Steve put together was impressive. Please pass along my thanks to everyone for a job well done and for such great hospitality and professionalism. One of my favorite gigs ever! Thank you Arthur and I must say you made the experience so effortless and I appreciated the hospitality, great venue, terrific band and of course grateful the weather cooperated as well. Thanks again for producing a great show! 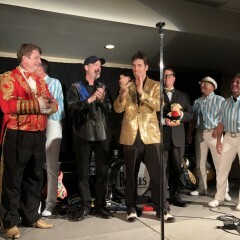 Our fundraiser was for animal Samaritans and we put on an Ed Sullivan show with the cast of characters. Ed Sullivan was our central feature and he introduced each of the acts, which included Topo, Beatles, Peggy Lee, Johnny Cash, Neil Diamond, Liberace, Jimmy Durante, and The Beach Boys with Elvis Presley. Thank you Steve. It was a pleasure! Your event and venue is top notch and your staff was a joy to work with. All the best in 2018. Working with Paul was a very positive experience from first contact to completion. He was very professional in every way. 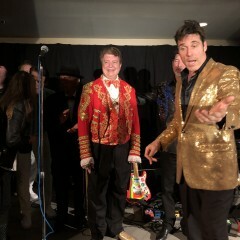 He went above and beyond helping us to promote the show and his impression of Ed Sullivan was spot on and wonderfully portrayed. He had the audience laughing out of their seats. I look forward to working with Paul again! 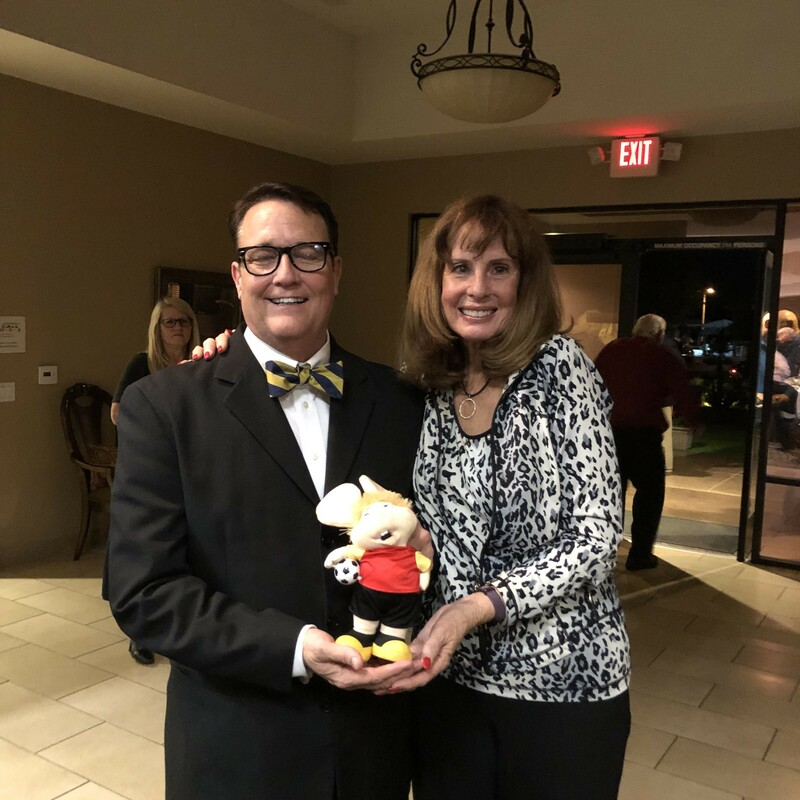 Likewise, working with producer Bill Haggett was an absolute joy, and the cast he put together for this event was stellar. Kudos to gigsalad for getting us together! 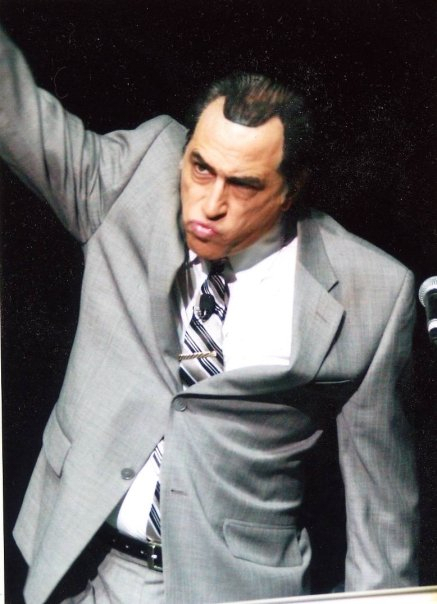 I have a variety of original comedy material as either Ed Sullivan or Austin Powers. 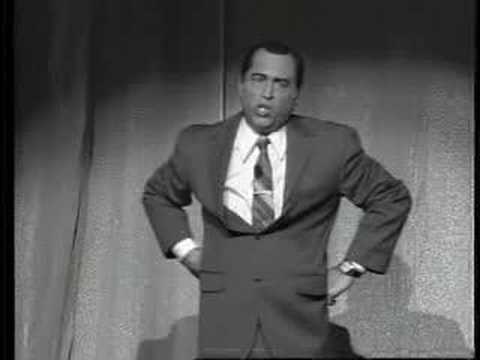 As Ed I sometimes add some comedy impressions of past celebrities such as Joey Bishop, Jack Benny, Barney Fife, Richard Nixon, etc.. Most of my material is family friendly and I'm quick on my feet if I need to learn names of upcoming acts, corporate officers, upcoming events and to share announcements. I can also work meet and greet type events by strolling through a crowd in character and ad libbing with VIPS and audience members. 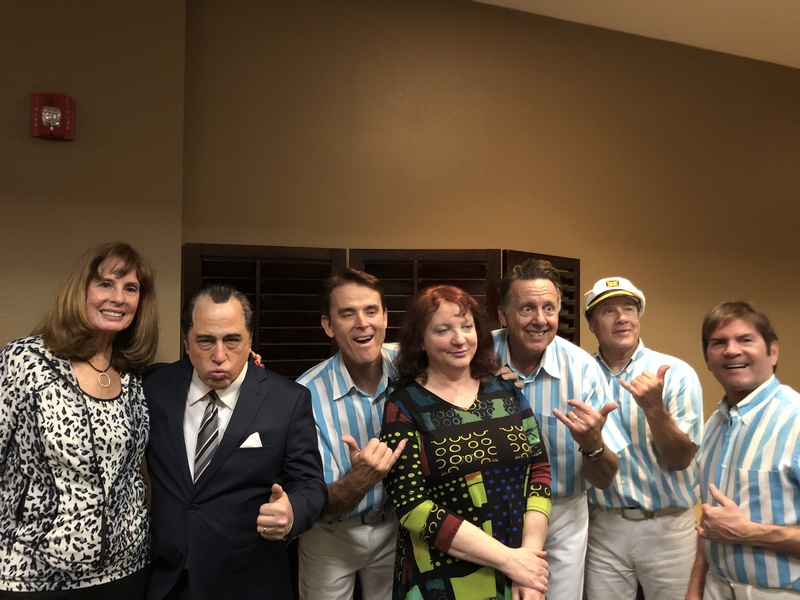 Paul Terry bio: I'm an entertainer who moved to Las Vegas in my early twenties in the 1980's and have performed as a musician, actor, and impersonator from then until the present. 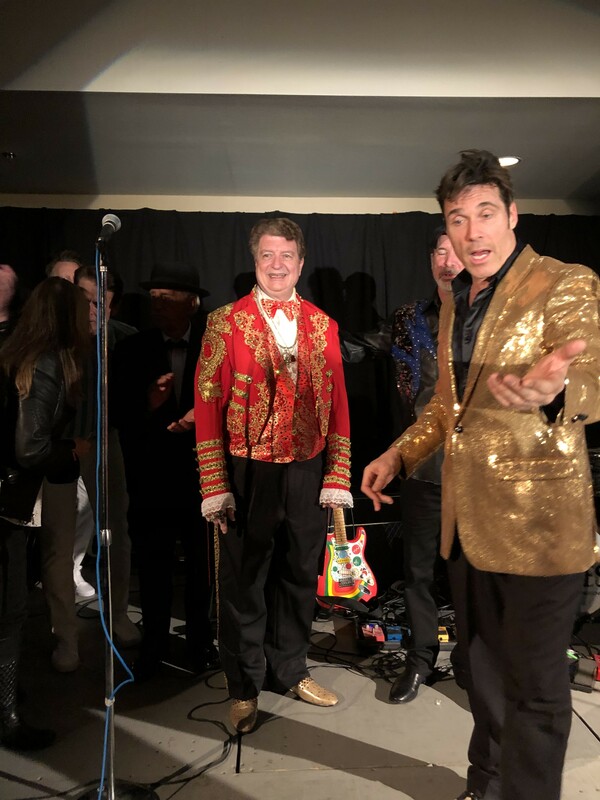 I've been hosting a long running Beatle Show at Planet Hollywood for the better part of the last ten years and have also travelled extensively throughout the country as an Ed Sullivan and Austin Powers impersonator. 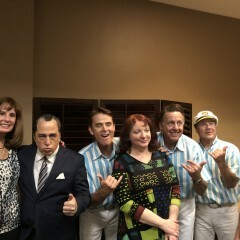 I've also subbed many times as Joey Bishop in the "Rat Pack Is Back" show at the Rio Hotel here in Las Vegas. I love working with event planners in customizing material for hosting variety acts and since the Beatle tribute world is experiencing quite a revival from this being the 50th anniversary of the Fab Four on the Ed Sullivan show it is a perfect time to build your event around such an iconic and familiar face from the 60's. Most of the work I do is family friendly but I can spice it up, especially as Austin when required. I work very simply and only require a lavalier or hand held microphone. 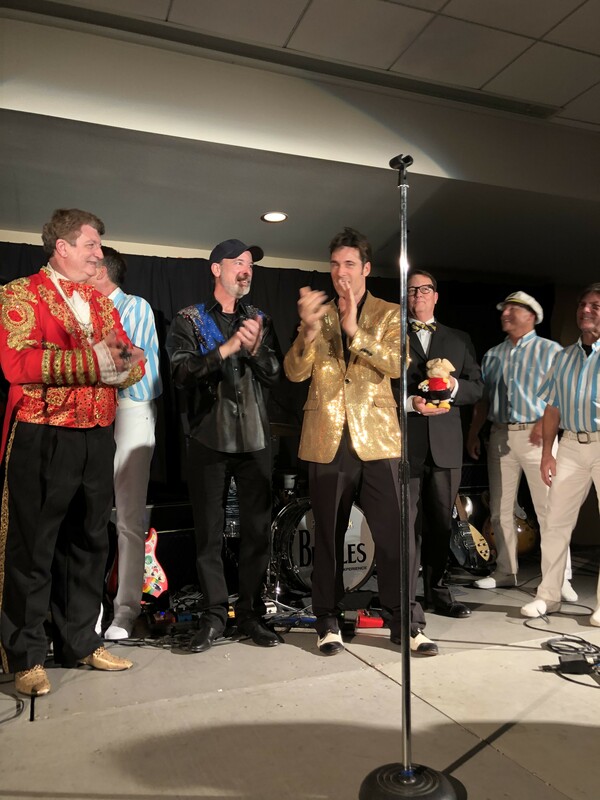 My love of the Beatles drew me into the tribute/impersonation business and I haven't looked back. I stay informed of cultural trends and love the theater and movies and sprinkle in current references to keep my act fresh.